Are you on Instagram? If you would like to see even more of my images I’d live it if you followed me over there. I am most active on Instagram than anywhere else on social media. I try to make a post about every day and most of these new posts are brand new images never before seen anywhere else. And many times, Instagram is the only place I will share some images. So if you enjoy my work feel free to head over there. My Instagram username for landscapes is: @lukejc1. This is my acount for my landscape images. I’ll post from Door County, Wisconsin and all of my travels such as California, Colorado, Utah, Iceland, and many of our National Parks. This is also the account where I post the most often. I also have an account where I post my portrait work such as some of my favorites from family sessions and weddings. 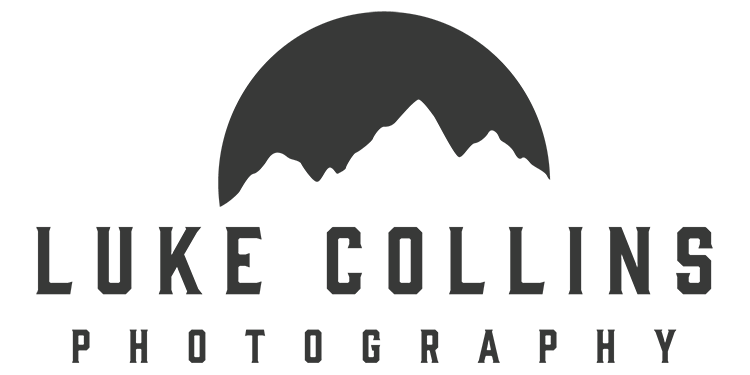 This accounts username is @lukecollinsphotography. I don’t post quite as much to this account, especially in the slow winter season, but if you wan’t to keep up with why portrait sessions this is the account to follow. I decided about a year ago to keep my landscapes and portraits on separate accounts. I figure that people who follow my landscape account may not be all that interested in my portraits, and vice versa. So I made them separate and so far it seems to be going OK.